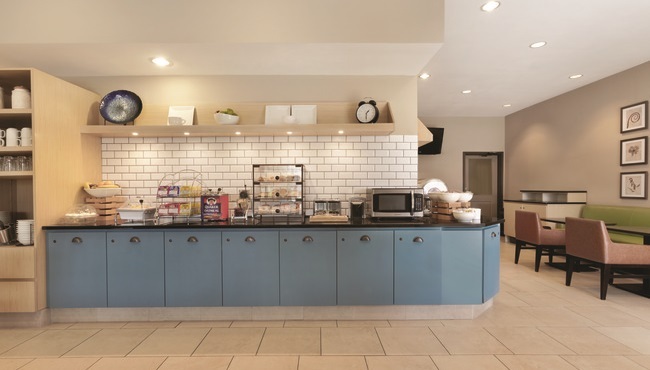 Pour yourself a cup of freshly brewed coffee and pile your plate with delicious options from the free, hot breakfast at the Country Inn & Suites, Indianapolis Airport South. 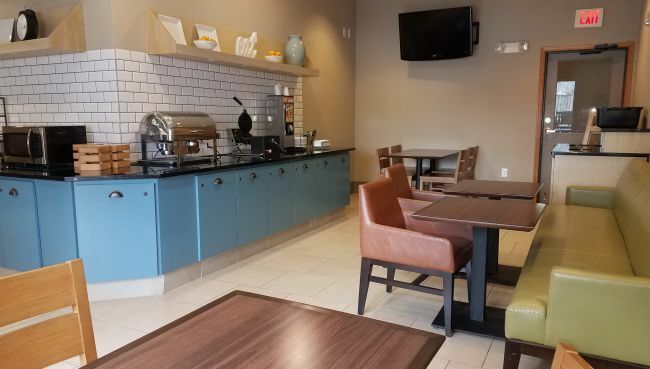 You can top a freshly made Belgian waffle with fruit and syrup and pair it with the day’s rotating hot option, such as sausage, bacon, eggs, or biscuits and gravy. 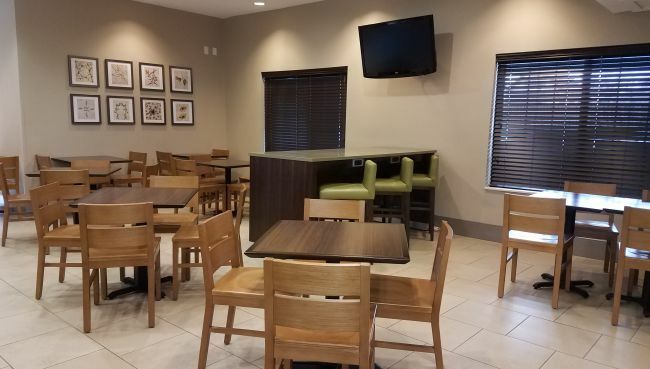 Ask our hotel staff for excellent dining recommendations for lunch and dinner, such as Edwards Drive-In and Gray Brothers Cafeteria, both featured on the Travel Channel’s Man vs. Food. *Note: Food items are served on a rotating basis.